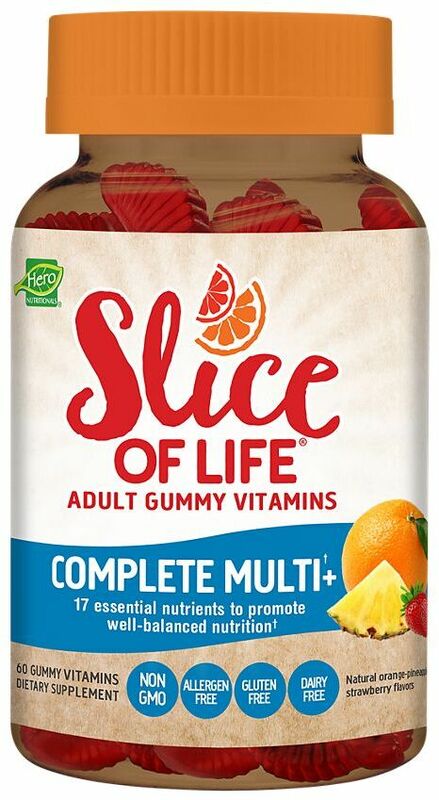 Slice of Life Adult Gummy Vitamins was created. 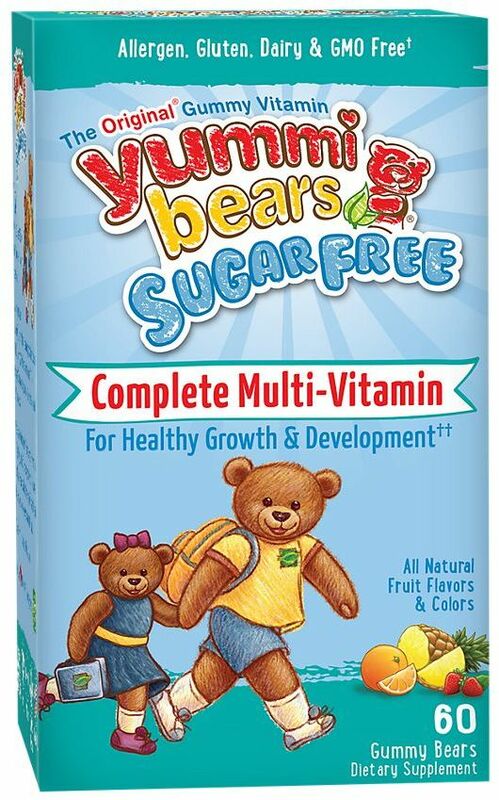 Yummi Bears Sugar Free was created. 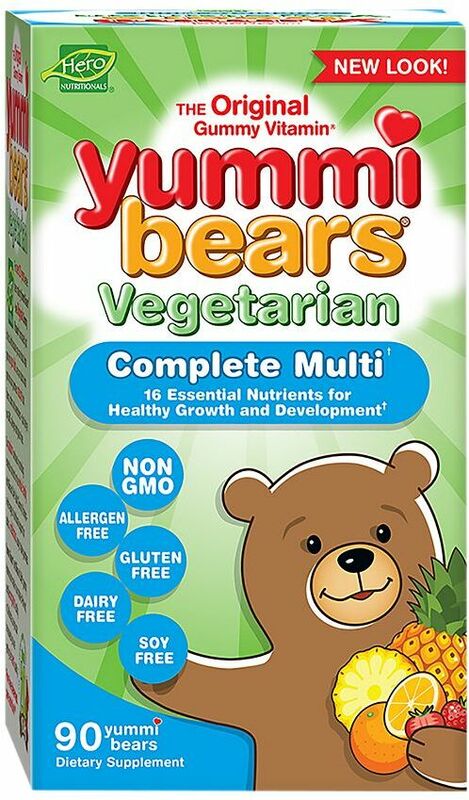 Yummi Bears Vegetarian was created. 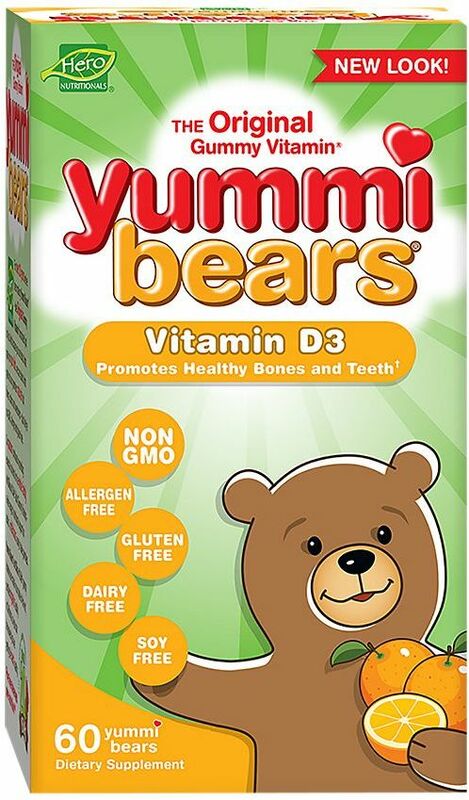 Yummi Bears Vitamin D3 was created. 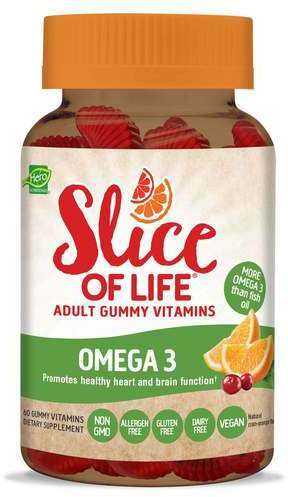 Slice Of Life Omega-3 with Chia Seed was created. 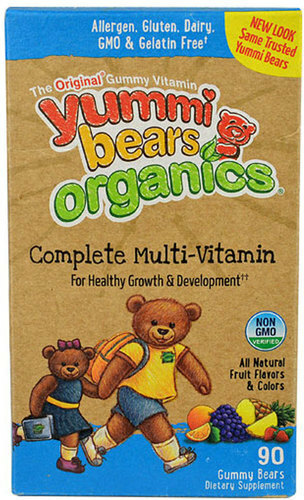 Yummi Bears Organics Complete Multi-Vitamin was created. 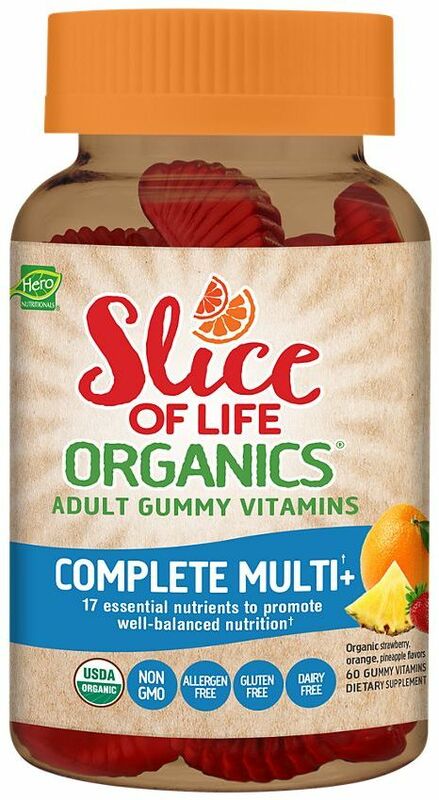 Slice Of Life Organics Complete Multi was created. 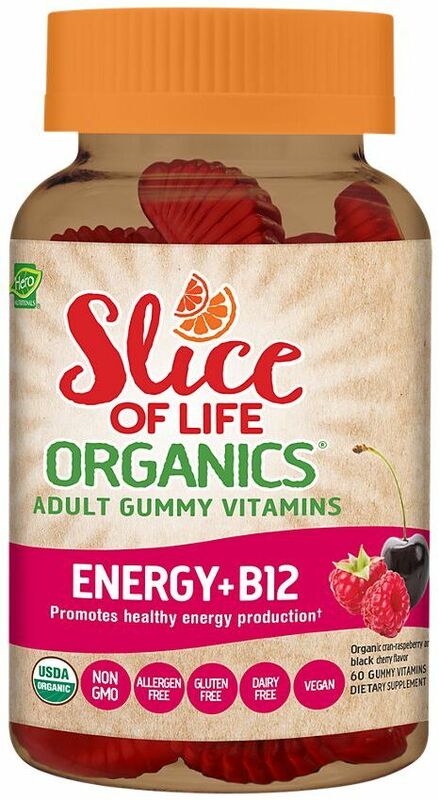 Slice Of Life Organics Adult Energy B12 was created. Quest HERO Bar Review: Hero or Zero? Sign up for future Hero news! 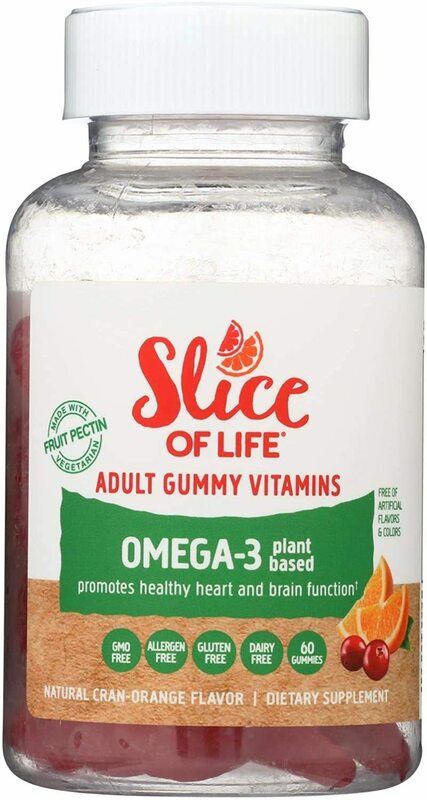 Click the button below to sign up for future Hero news, deals, coupons, and reviews! Sign up for future Hero deals and coupons! 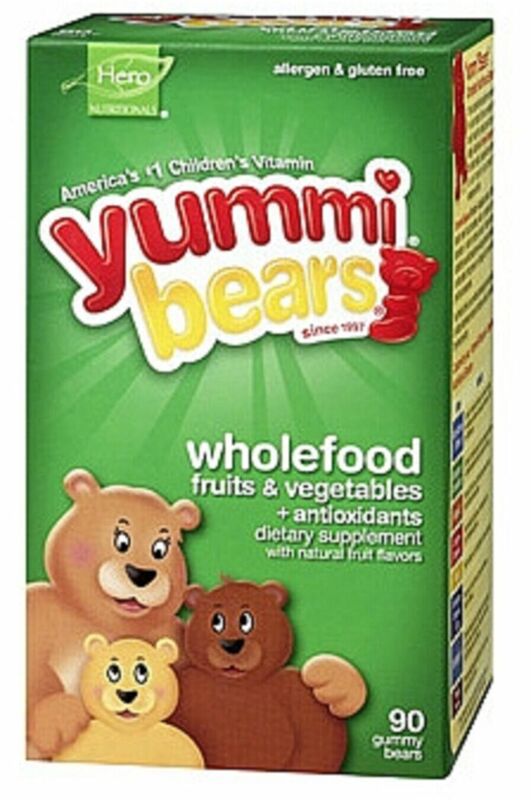 Click the button below to sign up for future Hero deals, news, and coupons! 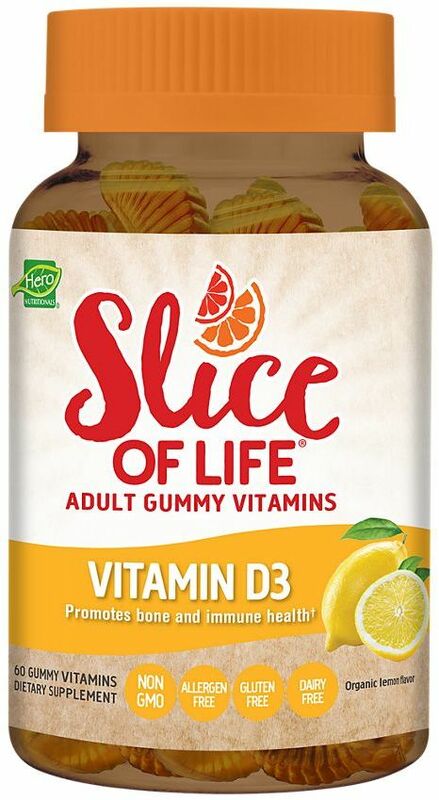 Mar 05, 2017Quest HERO Bar Review: Hero or Zero? Subscribe for more Hero news and alerts! 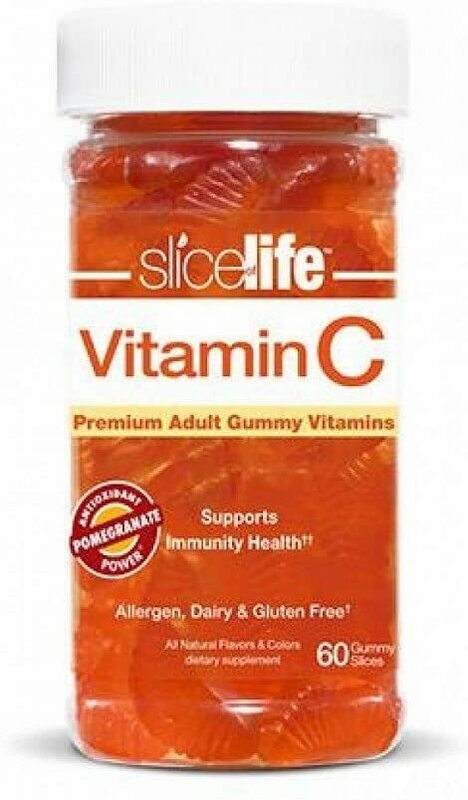 Subscribe to PricePlow on YouTube or click the button below to sign up for our latest Hero news and reviews! 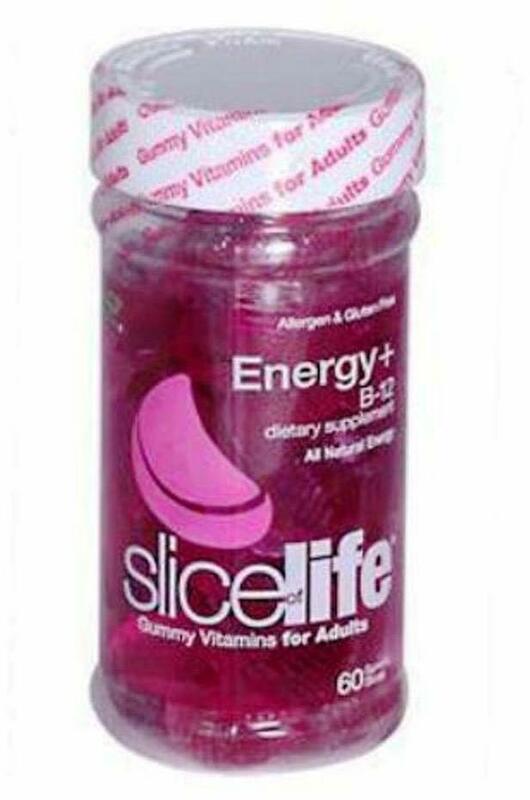 $9.16 This is a Buy 1 Get 1 FREE offer! 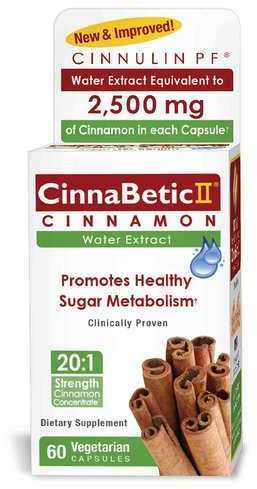 $24.05 This is a Buy 1 Get 1 FREE offer!